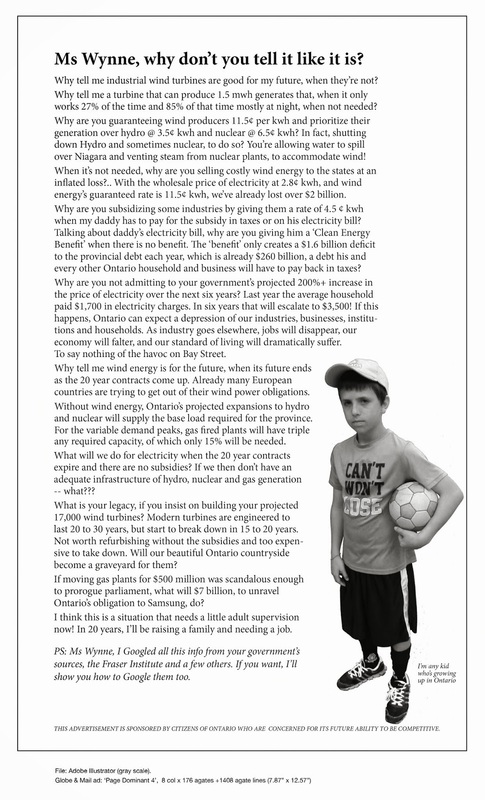 Day 21: Report on ERT on White Pines Wind Project Clock Has Been Stopped | Mothers Against Wind Turbines Inc. The evidence phase of the ERT on the White Pines wind project has concluded. The ERT will return to Prince Edward County on January 20, 2016. Two days, the 20th and 21st , have been schedule for oral submissions. The location is to be announced. Our great thanks to everyone who attended the hearings. Although the Tribunal members never acknowledged your presence we know it made a difference. The volunteers who provided coffee, lunches and other refreshments during the long days of hearings deserve special mention: John Ambrose, Janice and Gord Gibbins, Janna McCarthy, Janet and Doug Murphy, Orville Walsh and others – thanks to all of you. Both MOECC counsel Andrew Weretelnyck and WPD counsel Patrick Duffy objected to the admissibility of Mr. McEwen and Mrs. Gunson as Reply Witnesses. The Tribunal agreed with their submissions and found that of the three witnesses only Dr. Smallwood’s evidence was proper reply.